Highest/Best offers due Monday Sept 10 at 5:00 pm. 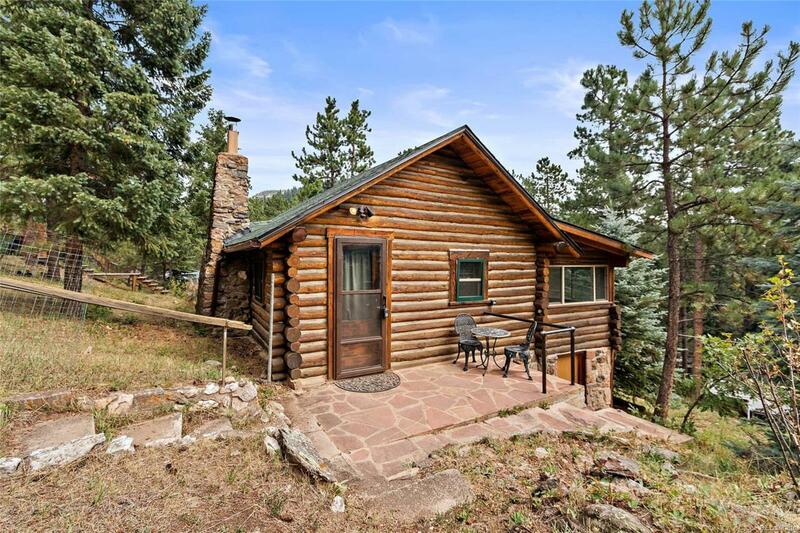 Live the dream of log cabin living in the foothills of Colorado in convenient and close-in Indian Hills. So much has been done newer roof, windows, furnace, hot water heater, septic system and water line to the house, leaving the creative and fun upgrades for you. During summer camp season, the entrance to this neighborhood is secured by a gate and access is easy and well maintained all year long. Enjoy the photos of this one and schedule your showing soon.